One direction has recently released an extended play disc featuring four songs, with Perfect in the front liner. 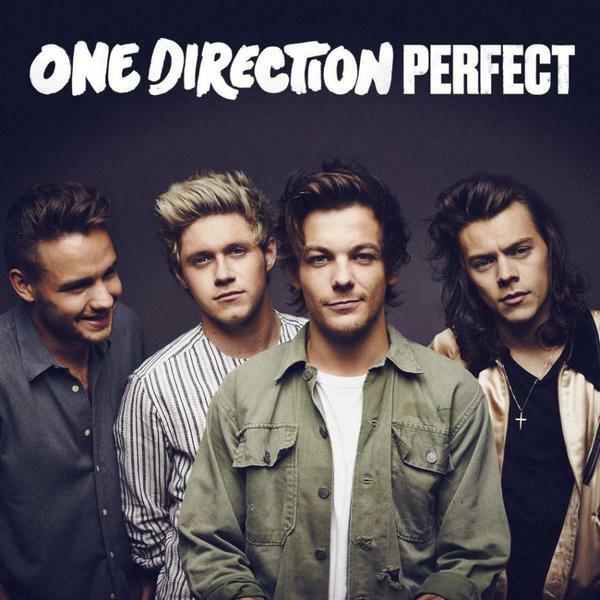 Perfect is actually the second single after the group has dwindled down to four members (sans Zayn Malik). This is of course attached to there upcoming fifth studio album, Made in the A.M. Some say that the song is a response to Taylor Swift's Styles, which all of you know is directed to the One Direction member harry Styles. If this is confirmed, then it brings about glimpses on the relationship of the two, which has already ended despite the seemingly good things we here about it based on the lyrics of both songs. Watch the new music video of Perfect by One Direction. The music video was directed by Sophie Muller and was released last October 20, 2015. The video was shot in Intercontinental Hotel in New York City last September and the concept is a fresh and peek on the lives of the singers while on tour. Made in the A.M. will be released on November 13, 2015 under Columbia and Syco records.